Well, it appears that the sunflowers "got a hold on me" again this summer. Is it their big "face," their bright colors, their tall stature in the vase? I think I best give this some thought. 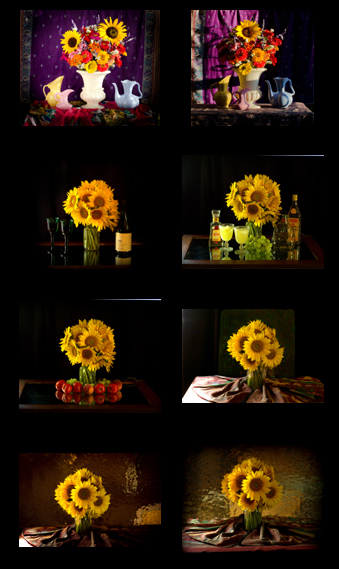 It might be said that I photograph more sunflowers than any other flower. Shown below is what photographers call a contact sheet, which is an old fashioned term, if you think about it now. I'm not laying down actual negatives on a sheet of photographic paper to create identical size reproductions. Oh well, no worries. These are what I'd call "test shots. " 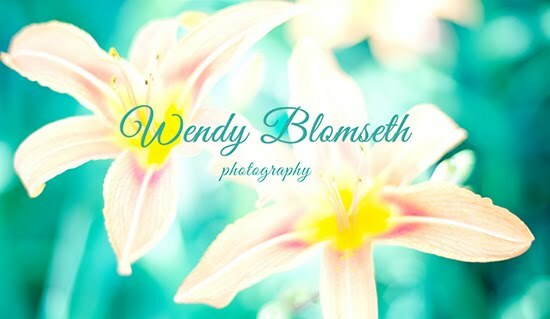 They are the result of two different weekends with two different bouquets, environments, backgrounds and more. Take a look at how simple changes can result in subtle changes in the image as well.